Are you in need of a collision center who provides high quality auto repair services at affordable prices? Briceno Auto Body Inc. offers the best in auto paint and collision repair services to the Plantation, Florida area. If you need car painting make sure to call us. We have unbeatable lifetime warranties and quality work. We have over 30 years of industry experience and have all the skills to get your automobile back to top shape! 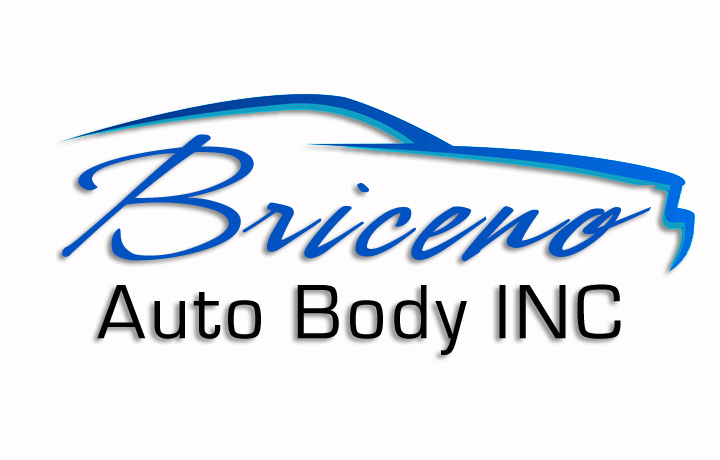 If you are looking for an auto body shop for auto paint or collision repair call Briceno Auto Body Inc.